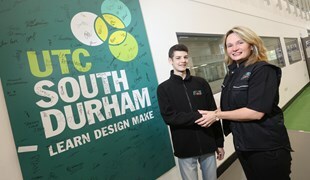 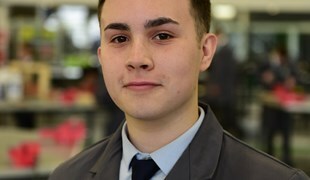 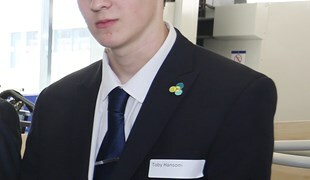 We have further apprenticeship success news, read here for more information. 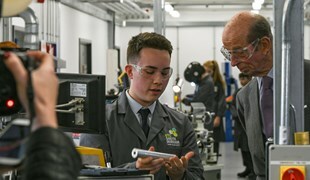 We were honoured to have recently hosted HRH The Duke of Kent here on a visit to the region, see here for more information. 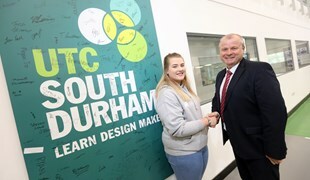 We have some great news regarding some of our students, see here to read about Arianna's career journey following her results.